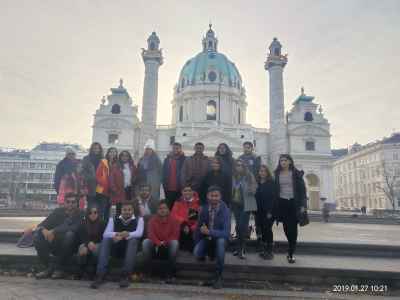 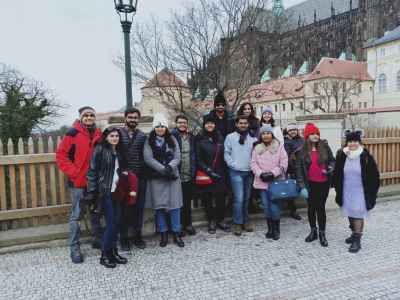 Students of VESIM Business School visited , Munich, Vienna & Prague for international Study tour. 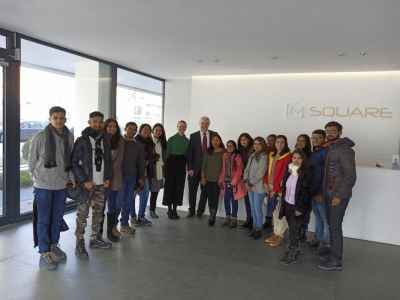 The tour includend a visit to Munich Business School to get an impression of what studying in Germany and MBS is all about. 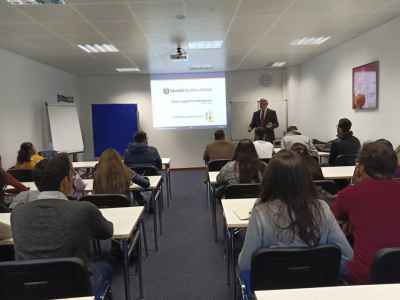 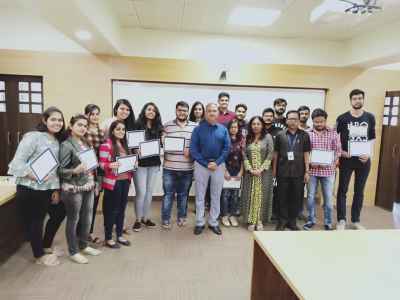 The students completed a training on topic "Global Supply chain managemnt"which was an interactive session by professor Dr. Michael Rüdiger at Munich Business School. 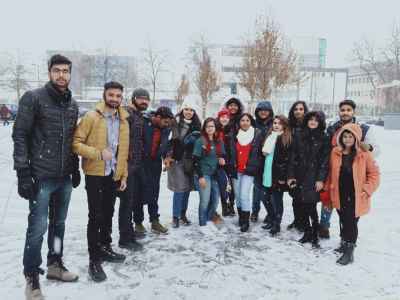 The tour also included Visit to BMW WELT and Musenum,culture & Heritage tour of Vienna and Prague, and SKODA Factory and Museum Visit.